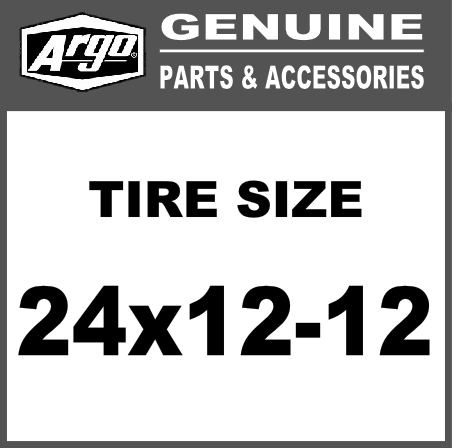 Select your tire size. If unsure, your tire size can be found stamped on the edge of the tire. 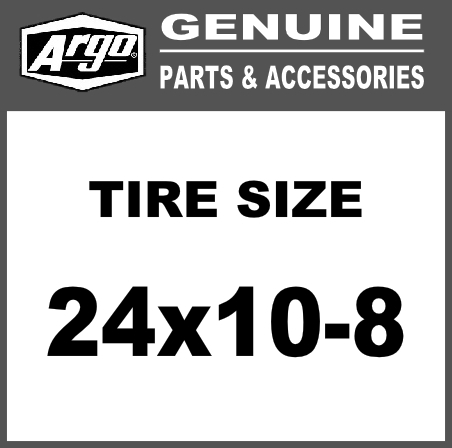 If your brand is a Goodyear Rawhide III 25x11.5-9 or 25x12-9 select the 25x12-9 tire size.